Assassin's Creed was at its best in the "Americas" series, if you ask me. Ignoring the lamentable Black Flag, Assassin's Creed 3, Assassin's Creed Rogue and Assassin's Creed Liberation were the highlights as far as historical representation, characterisation, and story balance are concerned. We've already got Assassin's Creed Rogue in HD on current consoles, and now Ubisoft has confirmed that Assassin's Creed 3 and Liberation are coming to PlayStation 4, Xbox One and PC in glorious HD. All the DLC for Assassin's Creed 3 is included as well. I'm especially excited about Liberation. Aveline, the protagonist of Liberation, is just my favourite character of all. She's so damn awesome. Dead or Alive Xtreme 3 videos are just the best content. After all, they feature women in swimwear, and that's... well, that's a very aesthetic thing to make a video about. In an industry that's usually all about dismemberment and headshots, it's nice to look at something different. Xtreme 3 launches on March 20 in Japan and Asia (for the English version), there won't technically be a western release, but it has been localised into English in full for the benefits of importers. It comes out on PlayStation 4 and Nintendo Switch - having this particular game on the Switch on the go will be great. You might not want to play it in public (or then again, you might), but lazing back on the beach, playing some beach volleyball in DoA... that's a good life. For people who pay for Nintendo's online service, the NES "free" games update February 13, and this month we're getting two really good ones. The first is the oddball classic Mario platformer: Super Mario Bros. 2. That's the one that's a skinned version of another Japan-only platformer that plays nothing like a Super Mario Bros, introduced the world to Birdo the weird thing, and yet, for all its oddness, is a genuinely good game. The second is Kirby's Adventure - the world's introduction to the pink puffball. 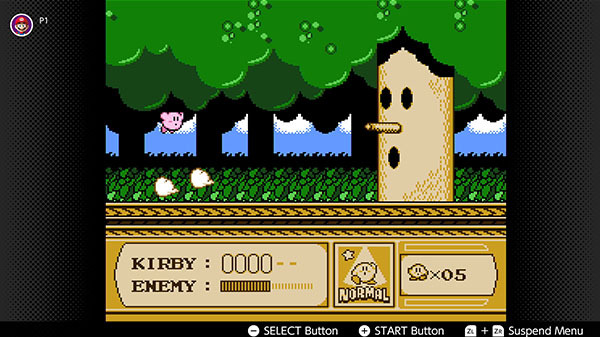 It's a very simple game compared to more recent Kirby titles, of course, but it's another masterful example of classic platformer design, and unlike most Kirby games, Kirby's Adventure has enough challenge in there to keep you interested. Earth Defence Force is the dictionary definition of a good time. Seriously, look up "good time" in a dictionary, and you'll see a screenshot of a dude firing a rocket launcher at a swarm of about 1,000 giant, ugly-as-sin ants. 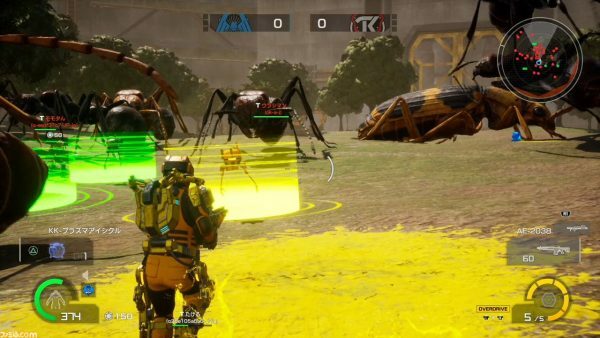 What's more, EDF gets even more fun when you play with other people, however, to this date multiplayer has been a purely co-operative experience. For the first time with Iron Rain, there's going to be a competitive mode, and I'm almost terrified to think how utterly crazy that will be. In this competitive mode, you form two teams of four, and then compete with one another to kill the bugs better, while trying to collect "energy gems" along the way. So it's not a deathmatch, but there will be plenty of ways of messing around with what your opponents are doing, apparently. And, really, that's what EDF should be. This game releases on PlayStation 4 on April 11.